In honor of Mary-Kate and Ashley Olsen’s birthday, we’re taking a look at trends the sisters have made very popular over the years. Though they may not have been the first to wear each item, they certainly deserve credit for making these trends relevant again by putting a very stylish and current spin on each! 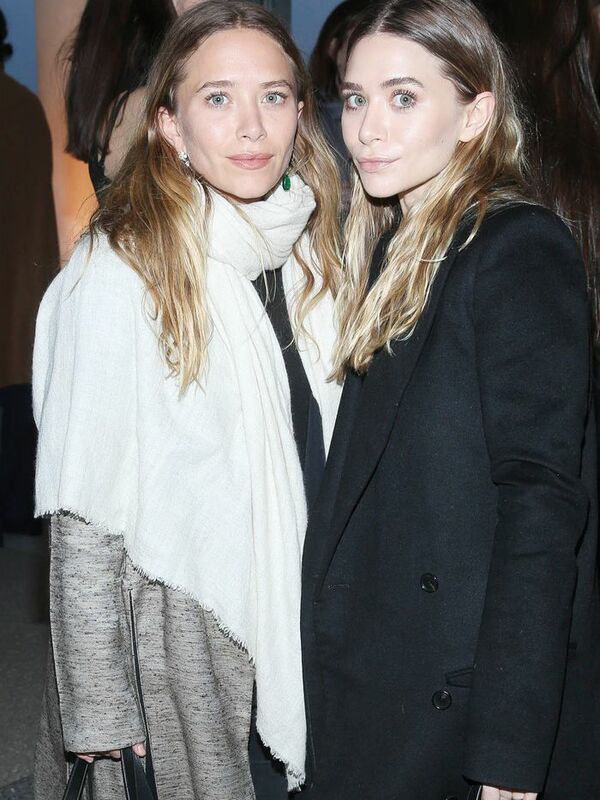 Scroll down for the seven Olsen-approved trends! Which Olsen-approved trend is your favorite? Let us know in the comments below!